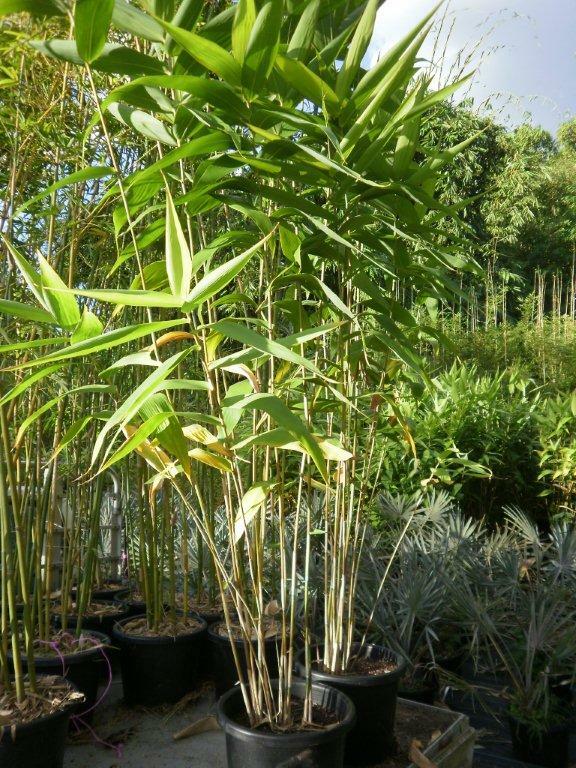 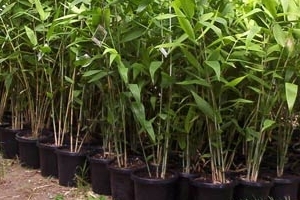 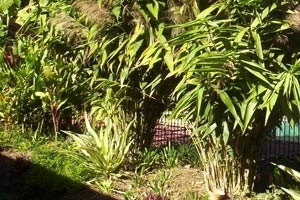 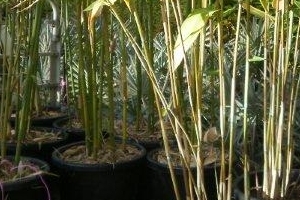 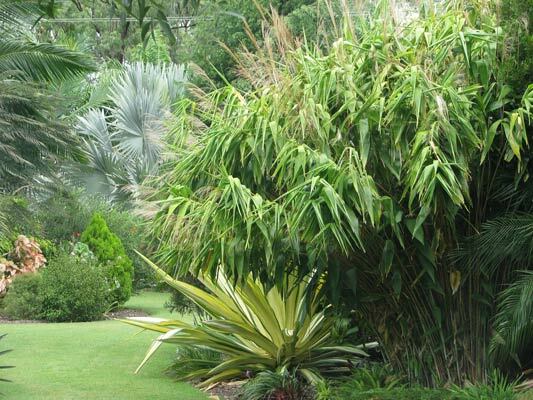 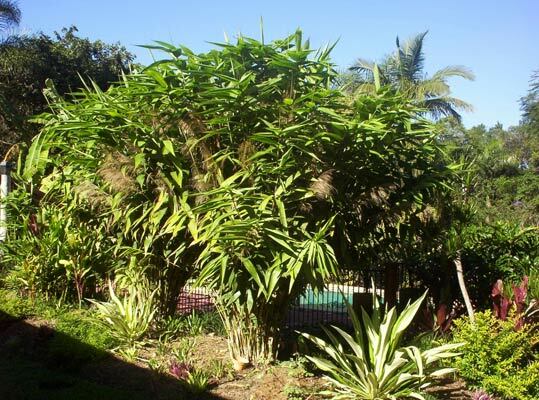 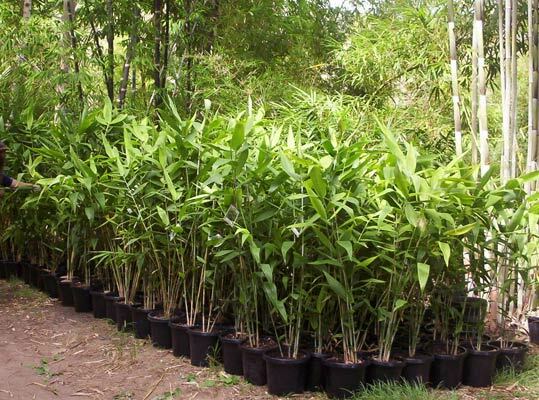 Description Although not a true bamboo species, Tiger Grass is a bamboo-like, tropical, ornamental grass with lush arrow-shaped foliage that fits a niche for smaller size single storey screens up to 3m tall. 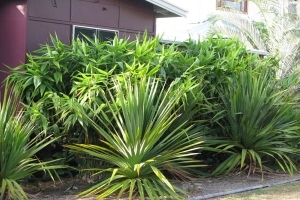 It forms a tight upright clump with older stems turning a reddish colour in full sunlight making it also perfect as a stand alone ornamental. 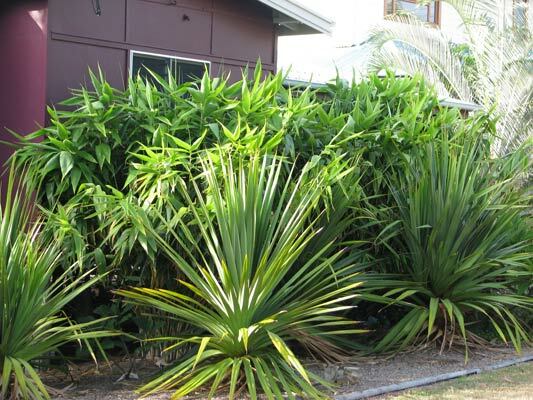 Quite drought tolerant.